Established in 1966 as the Band Alumni Association, we partnered with the UMass Amherst Alumni Association in early 2017 and changed our name to ‘UMass Band Alumni Network‘ as part of the Association’s affinity network program. Our mission is to support the Minuteman Marching Band and its alumni through fundraising, mentoring, career networking, and more! In 1986, under the leadership of band alum Stan Rosenberg ’77, we endowed the Band Alumni Scholarship Fund for meritorious band members. In 2009, band alumni were recognized for their leadership role in donating $1.3 million in small-dollar gifts toward the construction of the George N. Parks Minuteman Marching Band Building. And in 2016, we took on (and met) the challenge of funding new band uniforms. In 2017, we started a new tradition with the inaugural Big Band Bash gala evening to bring alumni, bandos, and friends together. 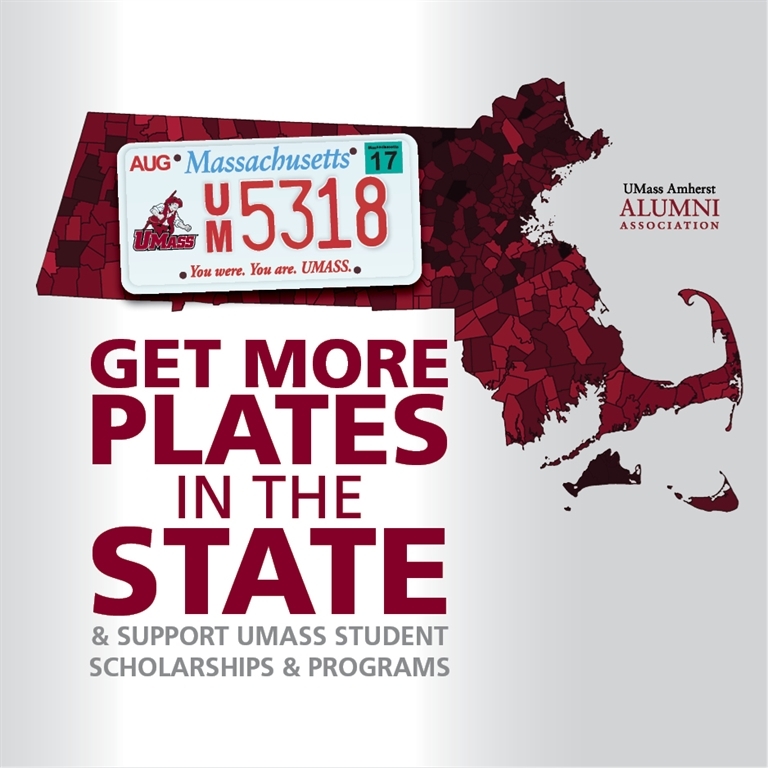 Or contact us at info@umassband.com. Alex Wankowicz ’12, ’13 M.Ed.